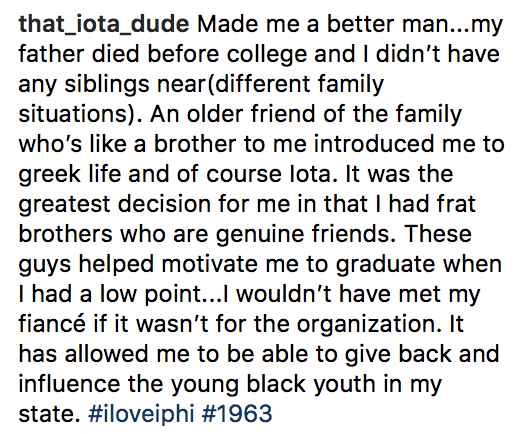 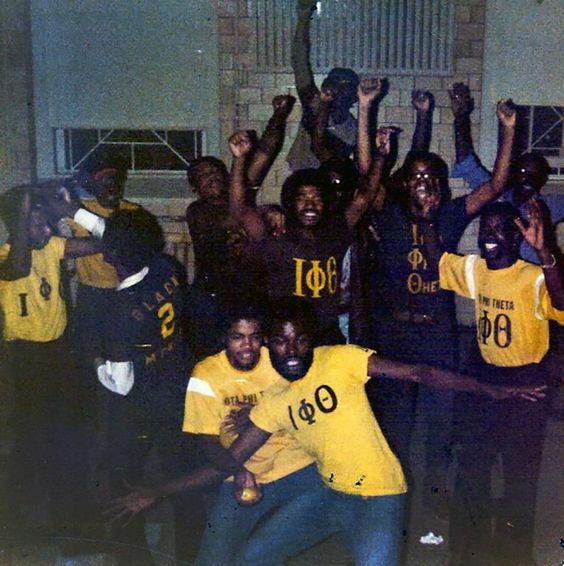 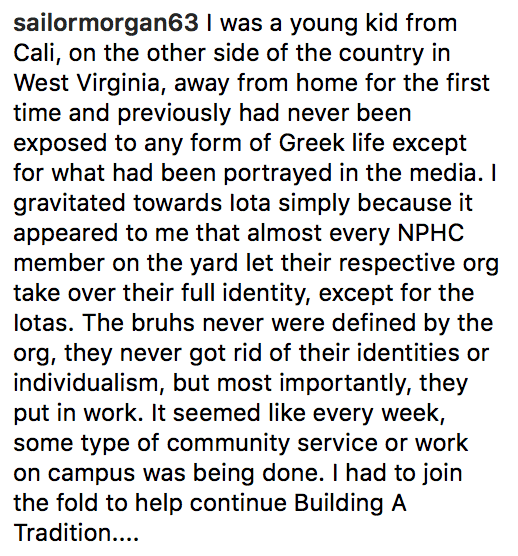 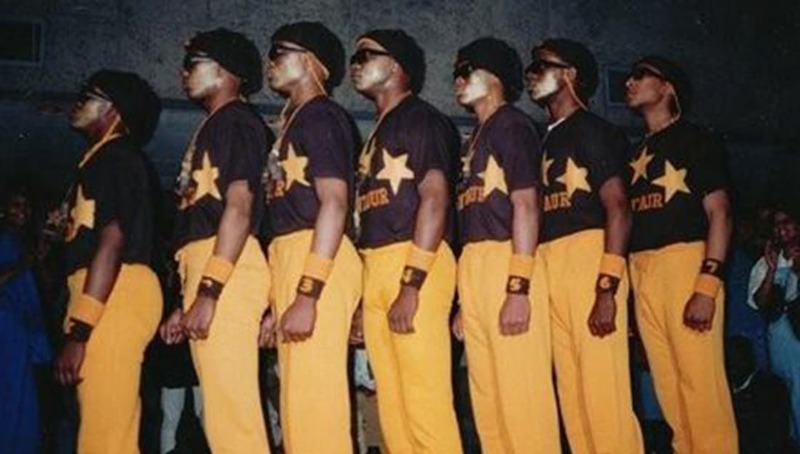 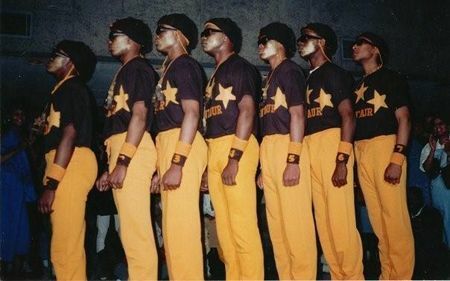 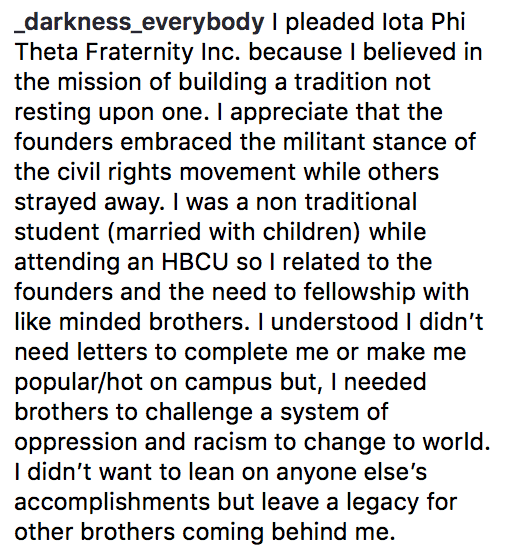 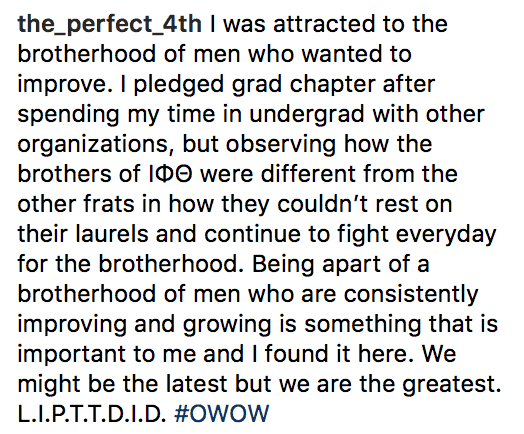 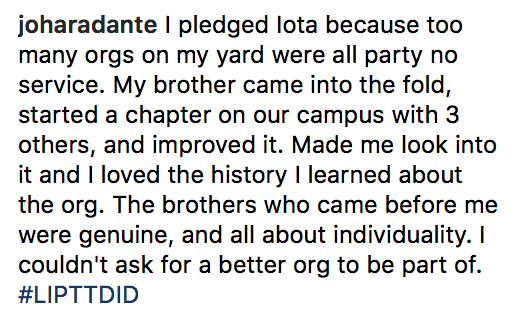 In a move to highlight the meaning and power of Black fraternities, we at Watch The Yard reached out to our Instagram audience of over 239,000 followers and posed a question for the members of Iota Phi Theta Fraternity, Inc.
What made you want to pledge Iota Phi Theta? 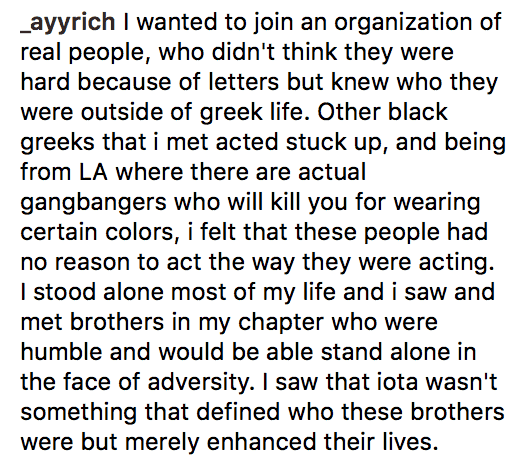 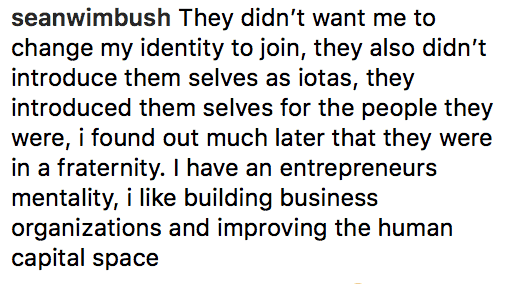 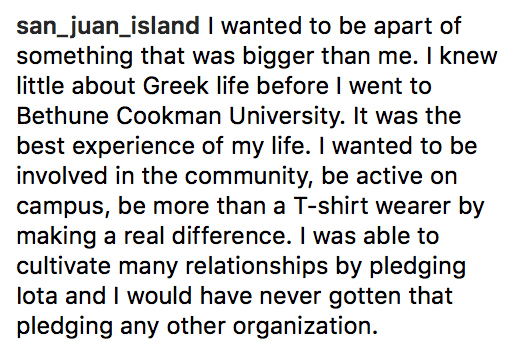 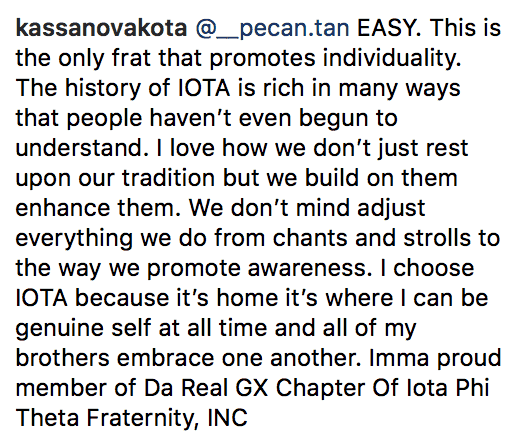 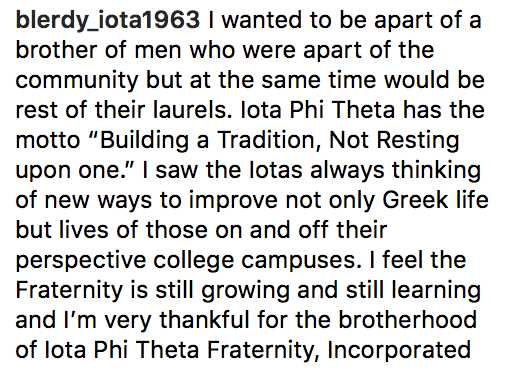 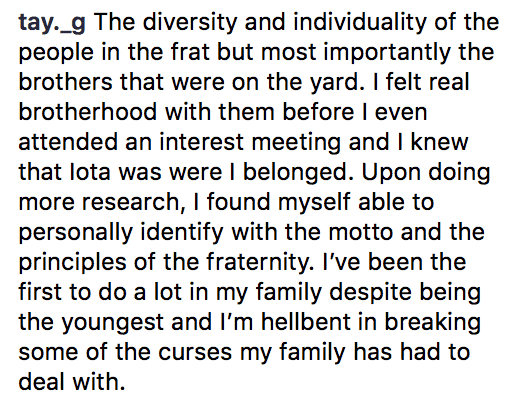 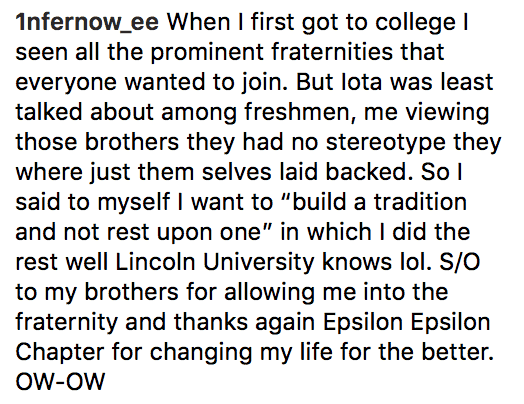 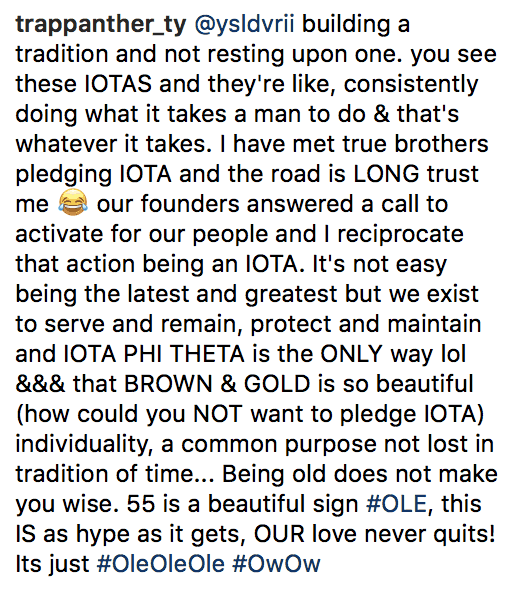 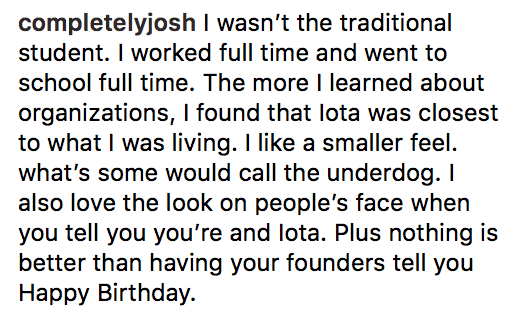 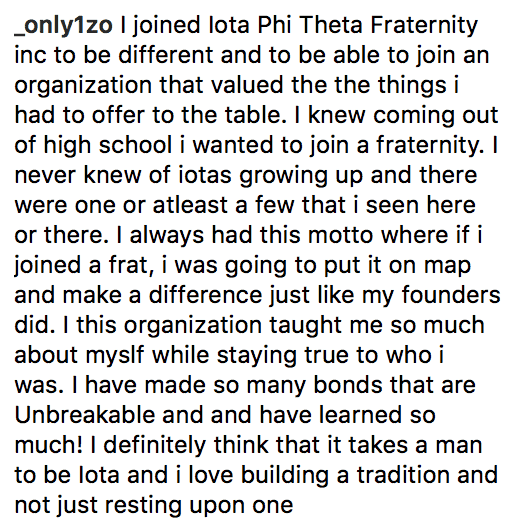 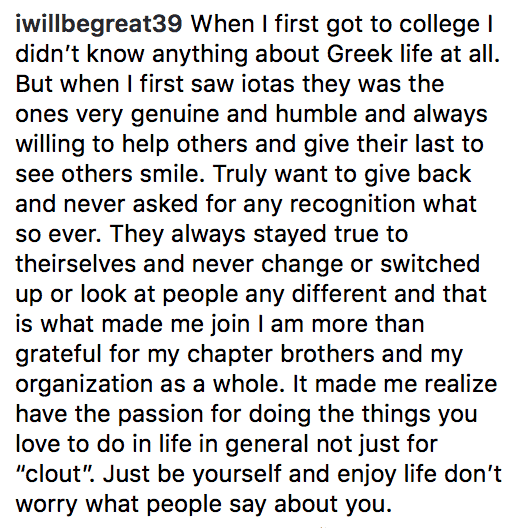 We followed it by asking the members current members how becoming an Iota has changed their lives. 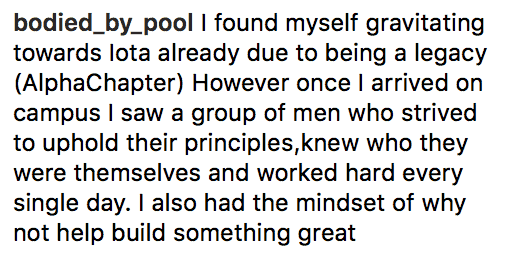 The outpouring of passionate responses from the members who were eager to tell their stories was inspiring. 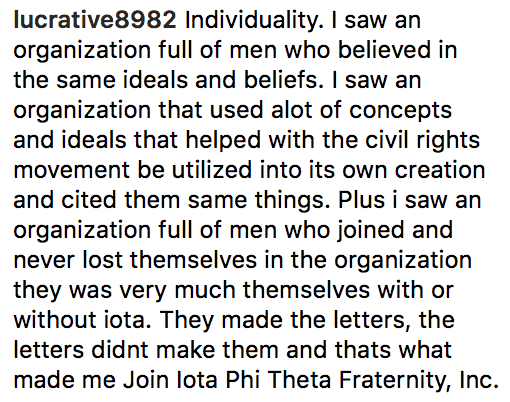 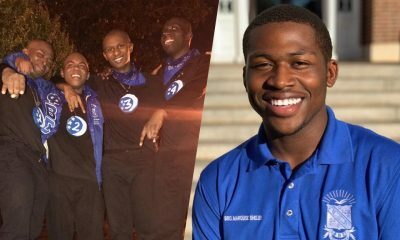 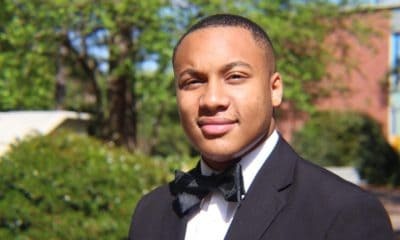 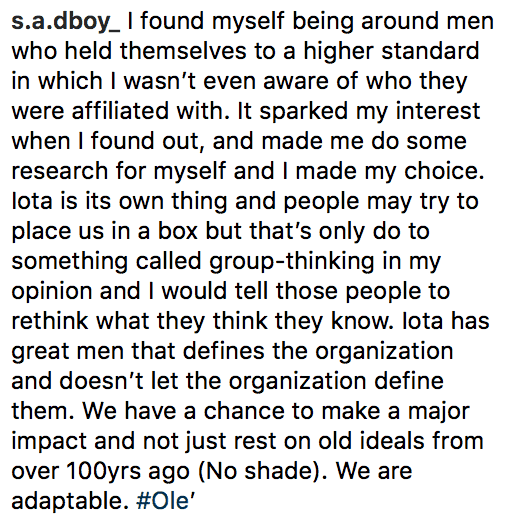 It was very insightful to see that many of the men were drawn to the organization because of how the members championed individuality, hard work, service, not resting on laurels, and being approachable not only to each other but also to everyone they meet. 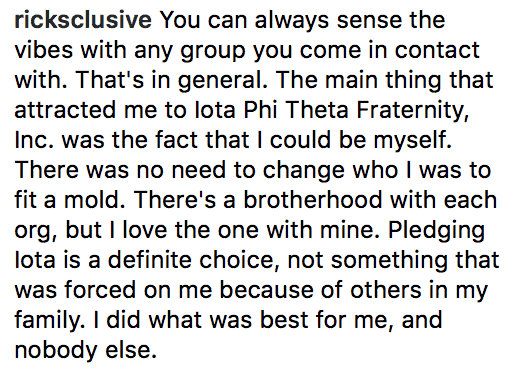 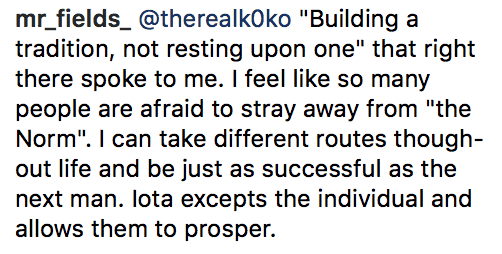 Click on the Instagram picture below to see the rest of their answers and to leave your own. 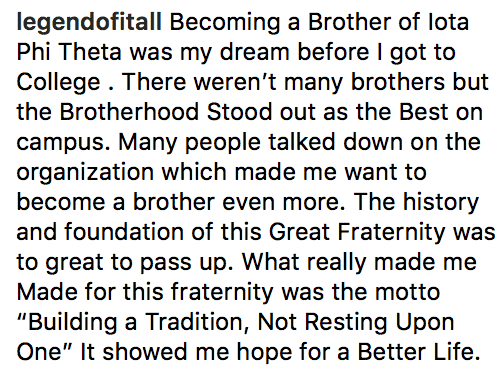 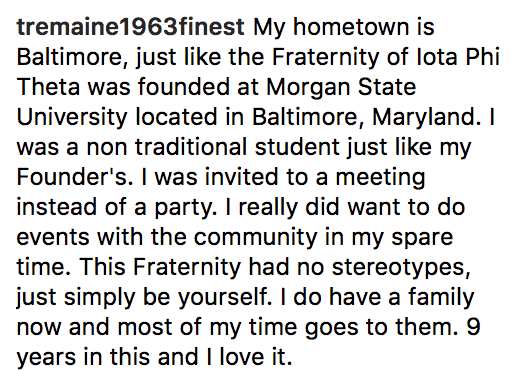 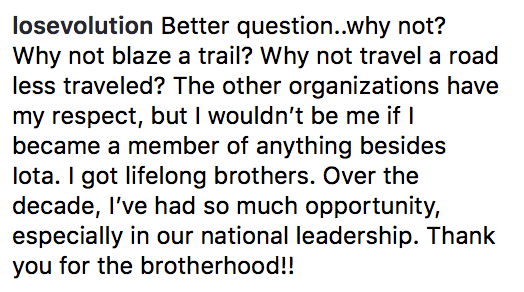 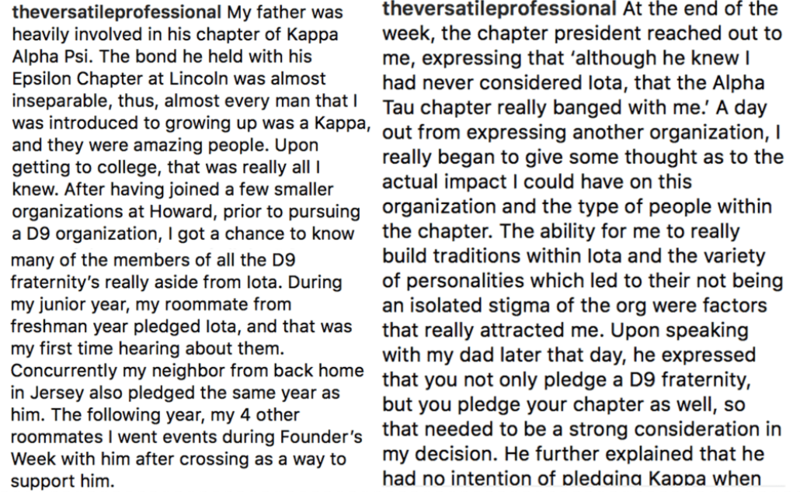 We are writing an article for Founders Day and want to highlight the reasons current members were drawn to the fraternity and how it has changed their lives. 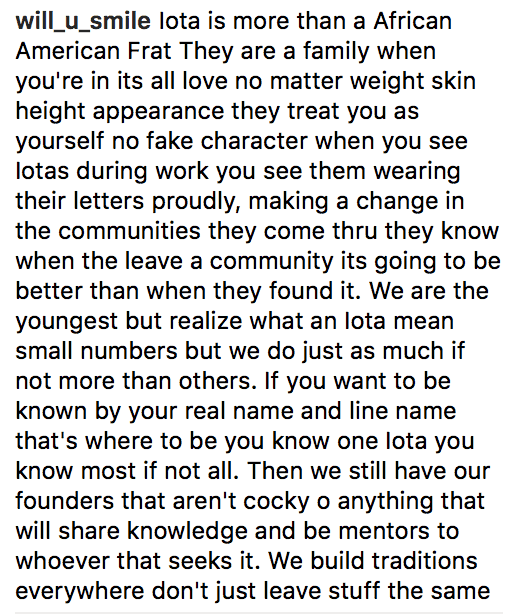 We will use your responses in an article that we are working on. 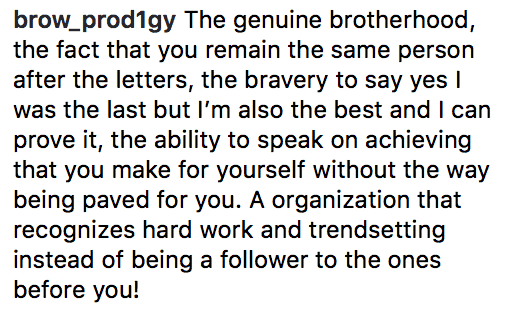 The better the response, the higher chance you have of being featured in the article. 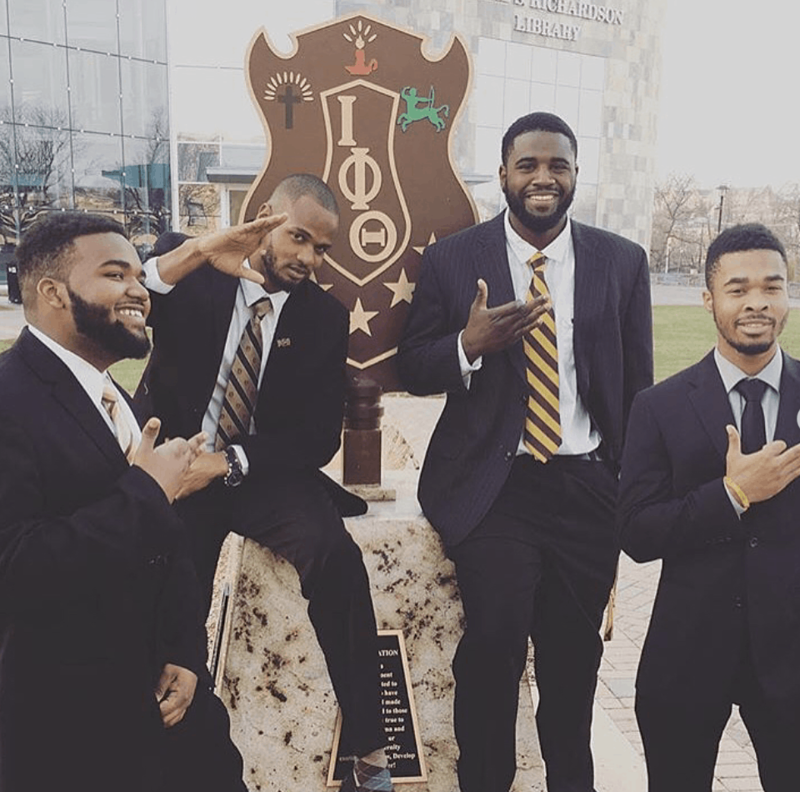 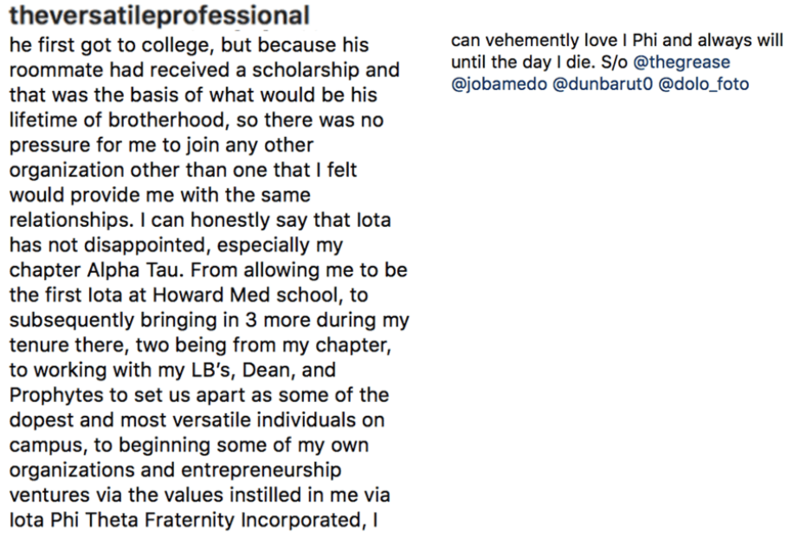 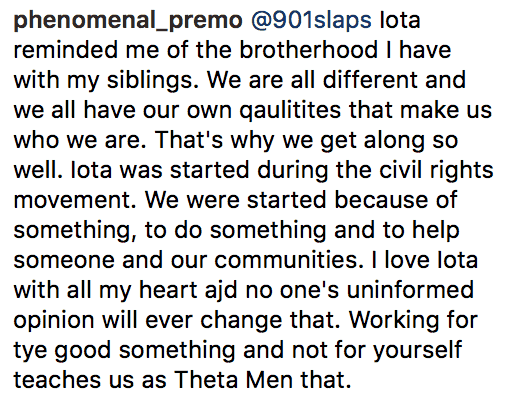 Let us know what drew you to #IotaPhiTheta in the comment section below. 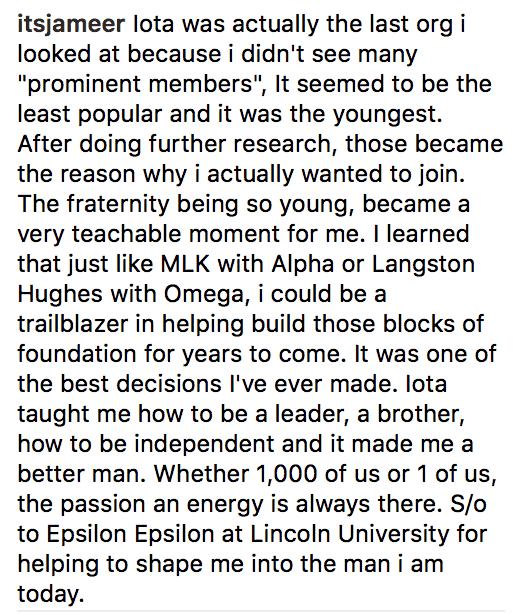 Share this article on Facebook if you think this deserves to go VIRAL!